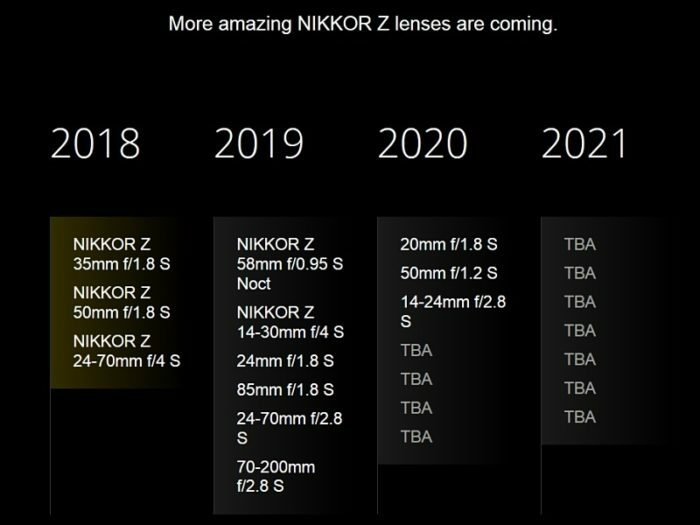 New Nikkor Z lens roadmap announced in Japan! Canon Japan unveils three f/2.8 RF zooms will be release in 2019-2021! 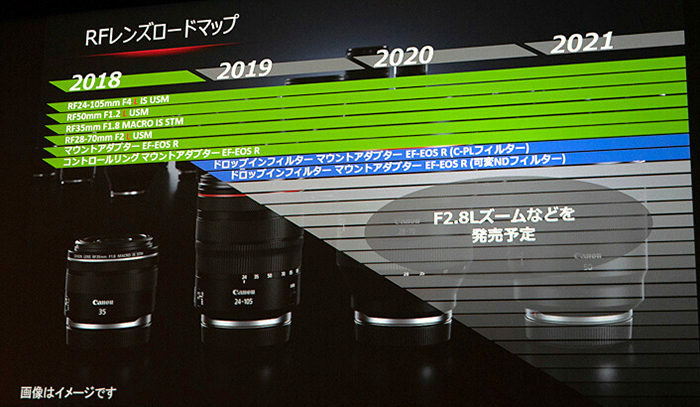 Canon Japan gave us some more info about the future Canon RF lens roadmap. There will be three f/2.8 zooms in 2019-2021. 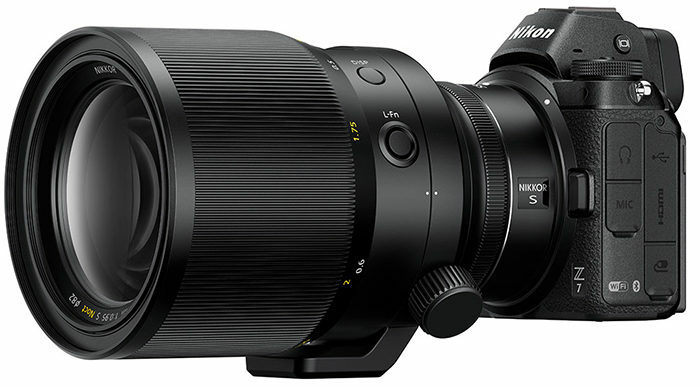 This is just my guess but I think these will be the 16-35mm, 24-70mm and 70-200mm f/2.8 lenses. Reminder: The Canon EOS-R camera and lens US preorders are now open at BHphoto, Adorama and Amazon. 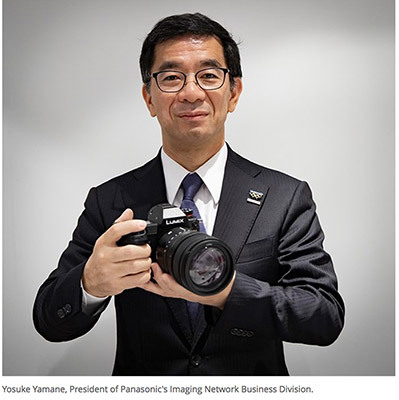 The Panasonic FF will have a Panasonic designed sensor with way more than the previously rumored 30 Megapixels. 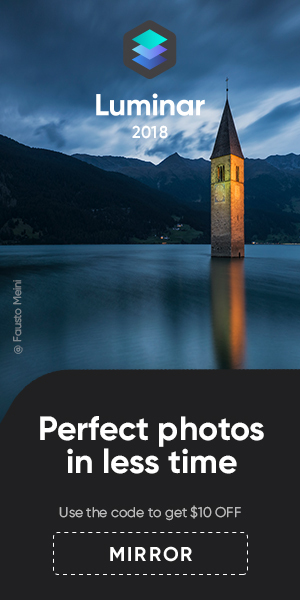 I guess we can expect something close to 50 Megapixels. Canon says 8K EOS-R Cinema camera is a possibility. And they will consider adding on sensor stabilization in future models. 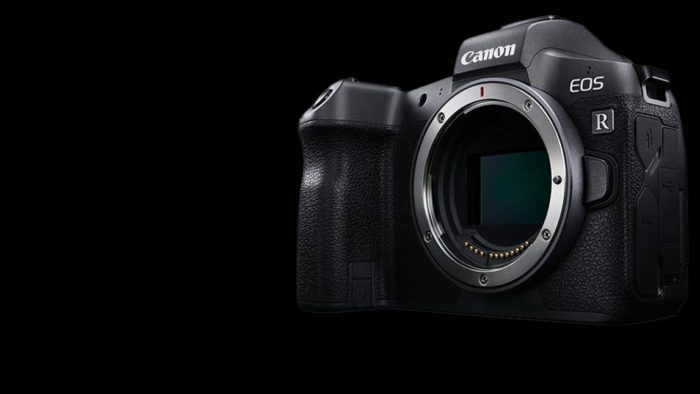 Canon says the EOS-R sensor is not the same as the one used by the 5DIV. 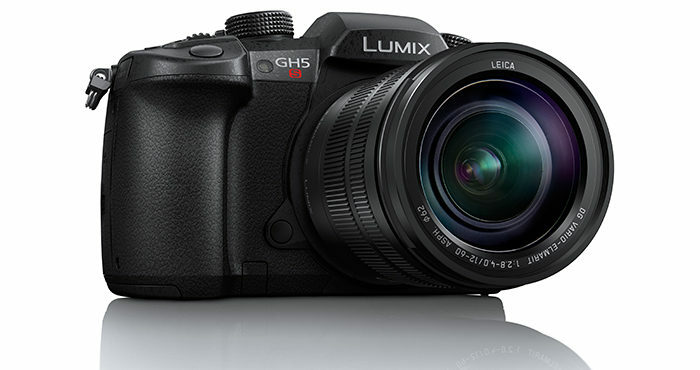 The new sensor has been refined and with new micro lenses and with addition of Dual Pixel AF. Canon is considering making a 8k Cinema EOS-R camera. First leaked Fujifilm GFX 50R specs: Costs around $4,500 only and it’s the cheapest digital Medium Format ever! 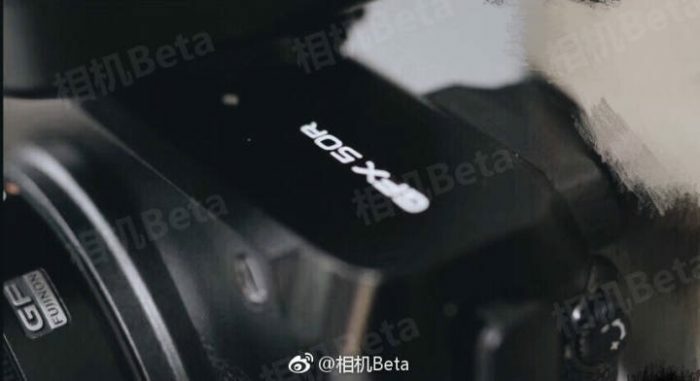 button layout/look similar to X-E3 (joystick etc), with a few differences, such as the MCS switch on the back of the camera instead than on the front like X-E3. More over this camera will be priced at around $4,500 making it the cheapest digital medium format camera ever made!